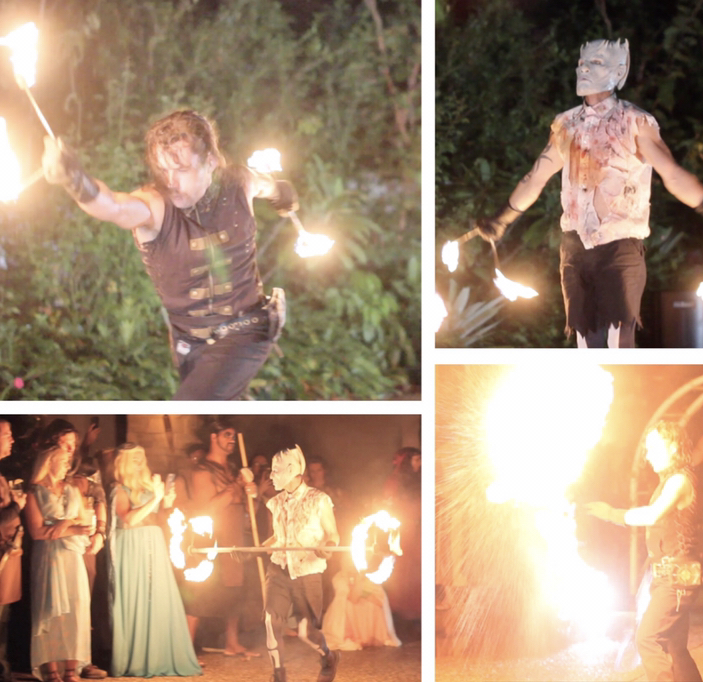 Game of Thrones themed fire show for any event or party. Jon Snow and The Night King join forces with freestyling choreography, world-class solo performances and an epic finale battle of flaming swords and explosions. 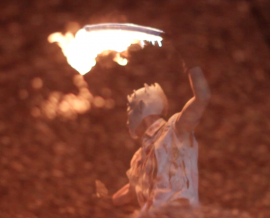 This high-energy spectacular show involves Huge Fire Bursts, Fire Whips, Kung Fu Fire Fists and Bo Staffs, Flaming Nunchucks, Fire Breathing and Exploding Katana Fire Swords; all choreographed to exciting upbeat music. If you’re throwing a Game of Thrones-themed party or event get in touch today! Choice a theme to this add this breathtaking show and have everyone blown away by its high-energy fast-paced performances.